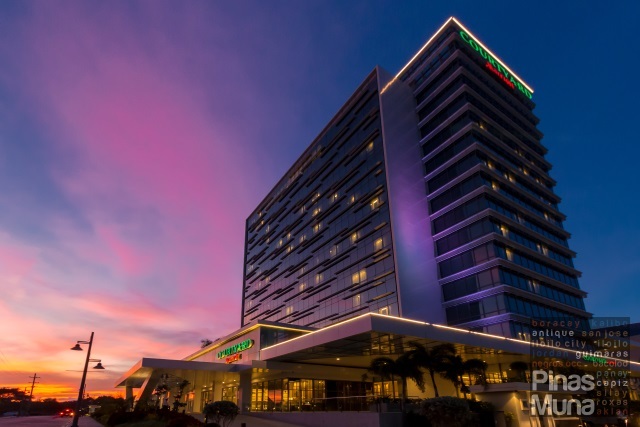 Going on a weekend staycation is one of the reasons why we would travel all the way south to Alabang. 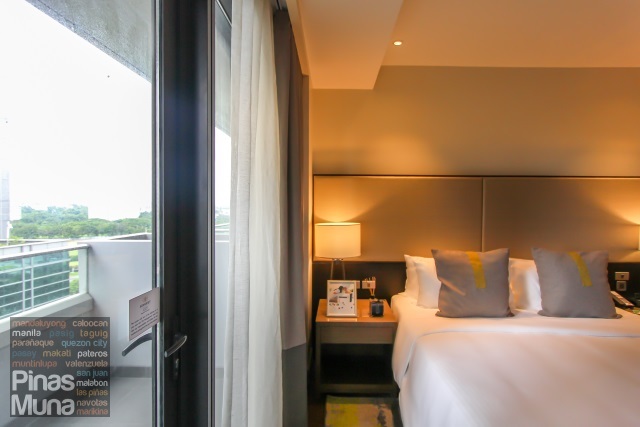 If you have been following our blog for while, you would have already known that Ascott is one of our favorite international serviced residence brands for staycations. 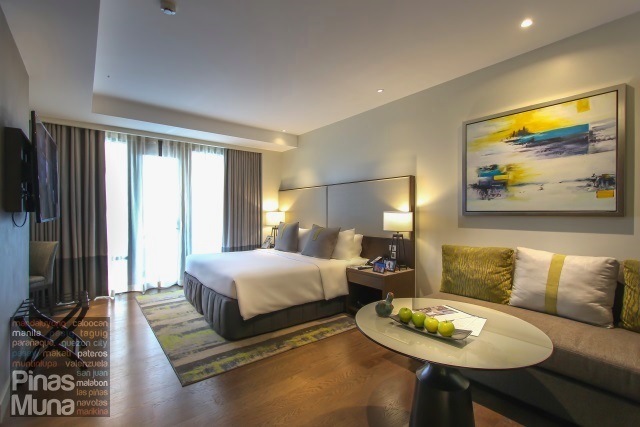 We are pleased to announce that Ascott finally opened Somerset Alabang Manila, the first serviced residence in Southern Metro Manila, and the sixth property under The Ascott Limited management in the Philippines. 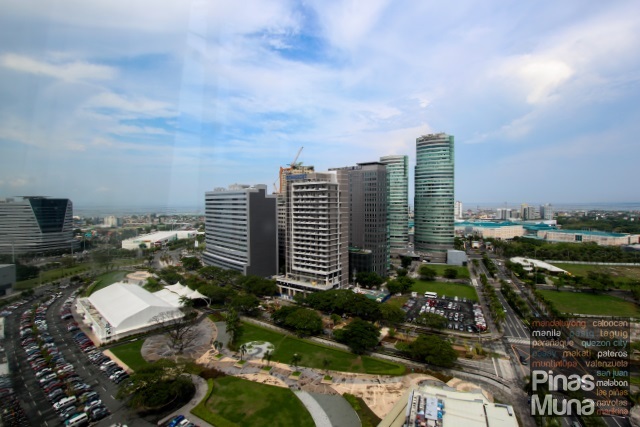 Somerset Alabang Manila is centrally located in Filinvest mixed-use development in Alabang which is easily accessible via the South Metro Manila Skyway. 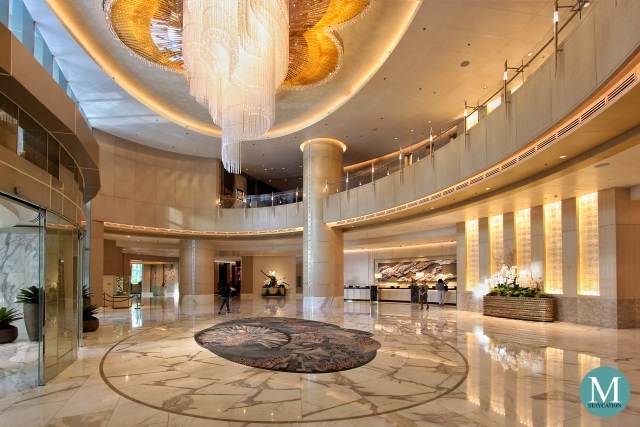 Upon arriving at Somerset Alabang Manila, we were led by the lobby attendant to the front office for check-in. 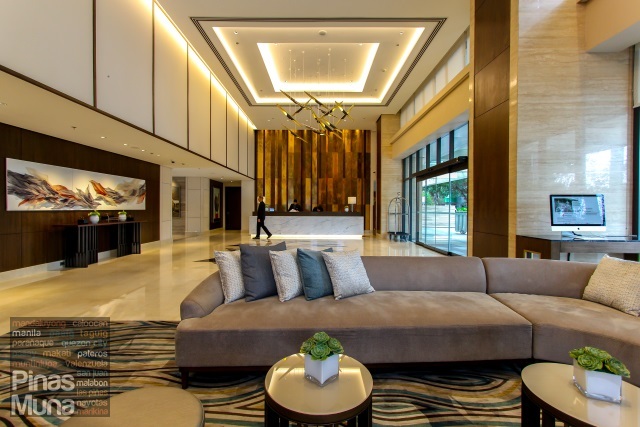 Since we have already stayed before at Ascott Bonifacio Global City Manila, our guest registration form was already pre-filled with my personal information which I only had to verify and sign. Our electronic key cards were issued immediately. 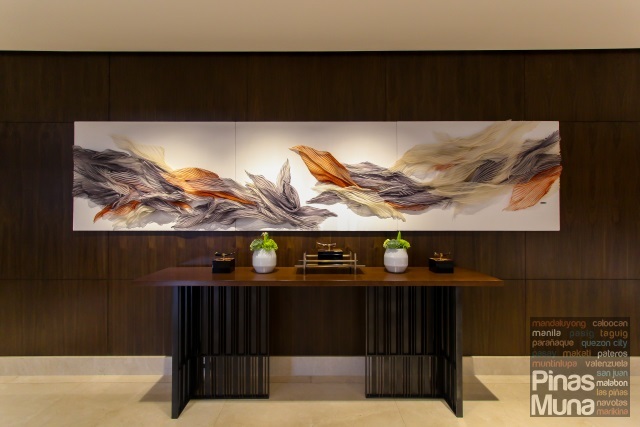 One thing that caught my attention at the lobby was this beautiful artwork by Olivia d'Aboville. It made with Tepina and silk creating an abstract form of two dragons. By using Tepina, a native fabric made of silk and piña (pineapple) fiber, the artist was able to give the artwork with a local Filipino touch. 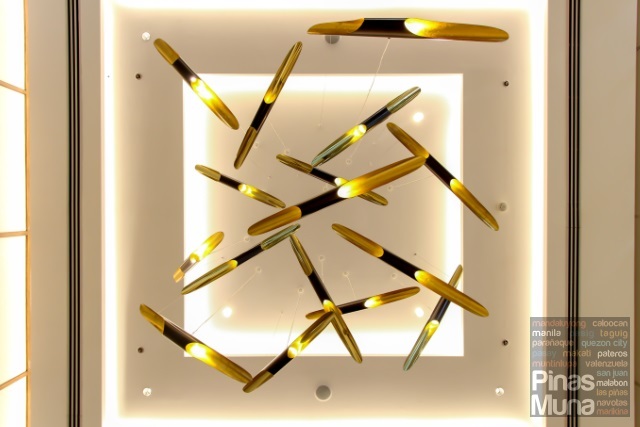 Focusing your attention to the ceiling, you will notice the modern looking chandelier in gold and dark brown combination. If you look much closer, you will notice that each hanging piece appears to be cut out of a bamboo stem. The interior designers took inspiration from the bahay kubo (native nipa hut) with the aim of giving a Filipino touch to the interior. The main lobby also has a remarkably spacious seating area that is fashioned after a library. 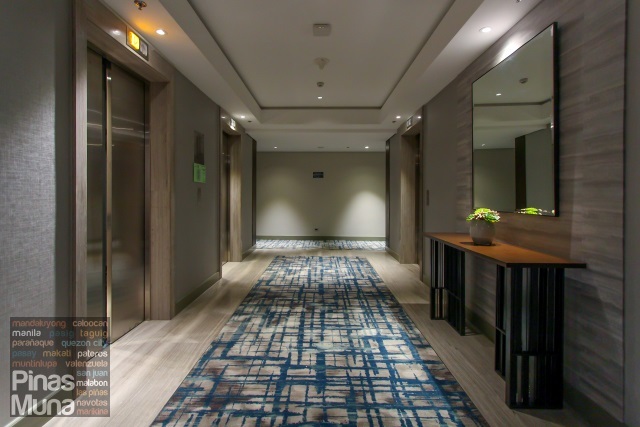 The floor to ceiling glass walls allow natural light into the lobby while the high ceiling and the warm lighting add an airy and cozy feel to the space. 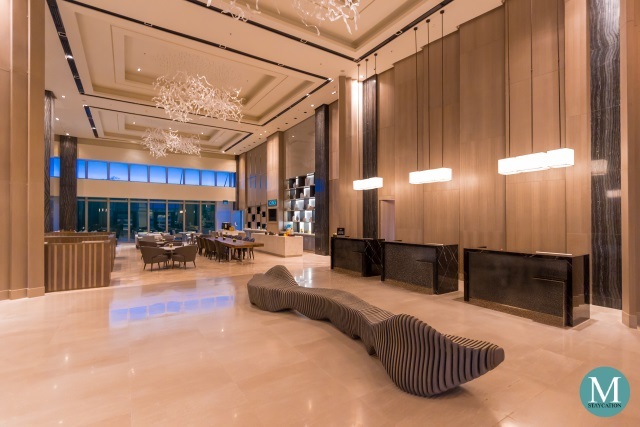 Carefully selected sofas and tables in various earth toned colors and textures do not only offer comfort to guests waiting at the lobby, but also provide a classy yet stylish touch to the interior of the serviced residence. 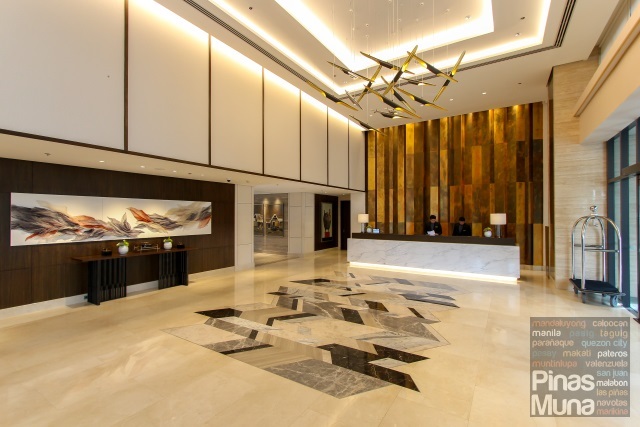 Compared to the lobby of Somerset Millennium Makati and Somerset Olympia Makati, the lobby of the Somerset Alabang Manila is the most spacious. Guests are also welcome to read any of the books and magazine on display at the lobby. There's also a computer kiosk which guests can use while waiting at the lobby. 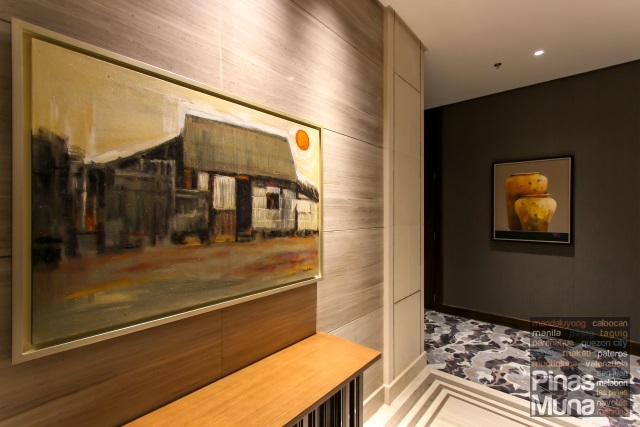 Consistent with the bahay kubo theme of the interior design, the hotel acquired artworks featuring the humble Filipino abode and displayed these art pieces in the common areas of the property. 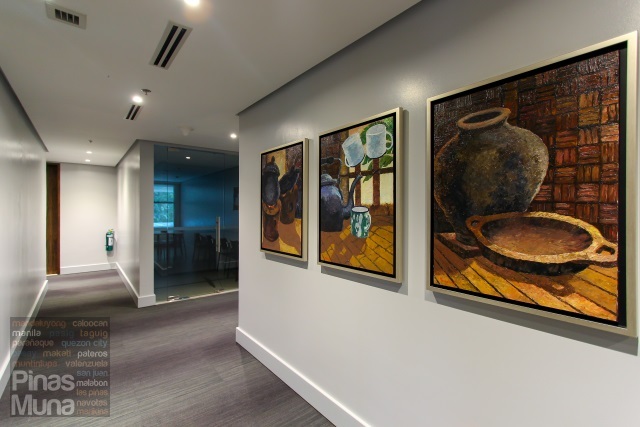 Featured at the elevator foyers of the ground floor and the second floor are paintings of the bahay kubo, while paintings depicting the everyday life of Filipinos as well as Filipino household tools and ornaments are on display at the corridors of the second floor. 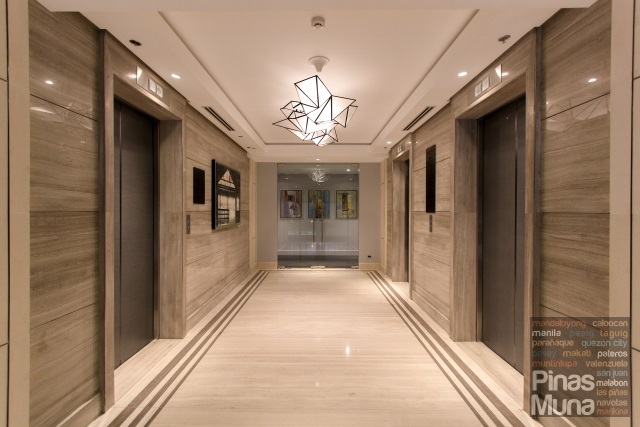 Located on the fourth floor of Somerset Alabang Manila are some of the amenities dedicated to recreation, relaxation, health and wellness. 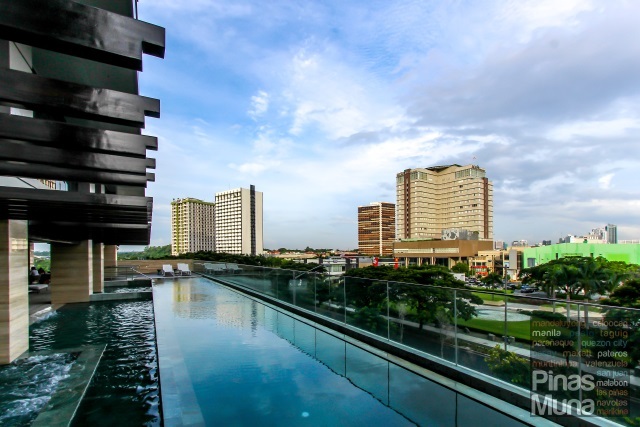 Not to be missed is Somerset Alabang Manila's outdoor swimming pool where guests can welcome each day with some laps before heading to breakfast, or cool down the heat of the day by having an afternoon dip in the jacuzzi while enjoying some refreshing drinks from the poolside bar. To ensure the safety of the guests, especially of the kids, a lifeguard is stationed in the pool area. For the comfort of the guests, towels are also available at the pool area, so guests need not bring their bathroom towels with them. 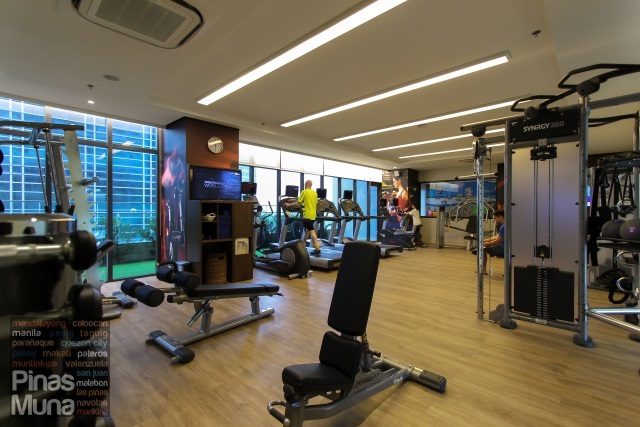 There's also the Fitness Center which checked-in guests can use for free. It is fully equipped with top of the line work-out machines and benches, as well as free weights and mats. A work-out instructor is on duty at the fitness center. The fitness center has an attached veranda which can be used as a venue for yoga or other aerobic exercises. Kids also have their own special place at Somerset Alabang Manila. Just like in any Ascott property, the Cubbies Room is packed with child-friendly toys. Children of long-staying guests will surely love this playroom which is not only recreational but educational as well. 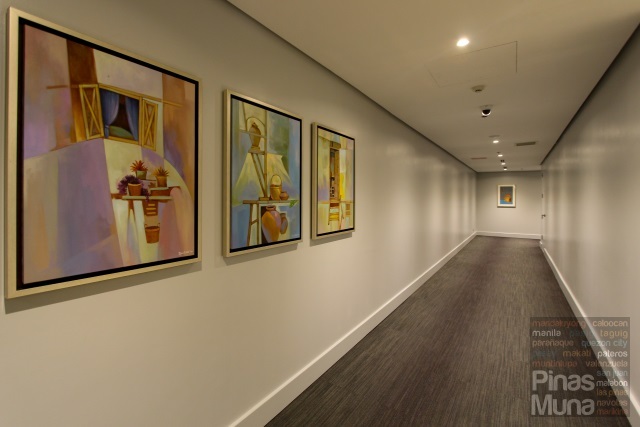 Somerset Alabang Manila also hosts kids activities which guests can participate in for free. 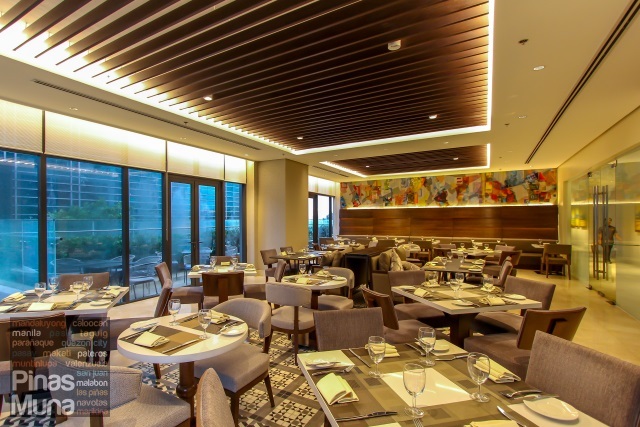 Also located on the fourth floor is Cafe Madrigal & Bar, the all-day dining restaurant of Somerset Alabang Manila which serves both local and international cuisines. 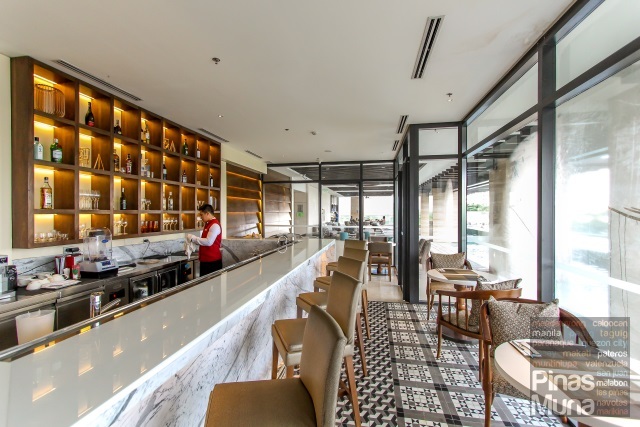 The restaurant is owned and managed by Enderun Hospitality, a home-grown leader in hotel and restaurant management. 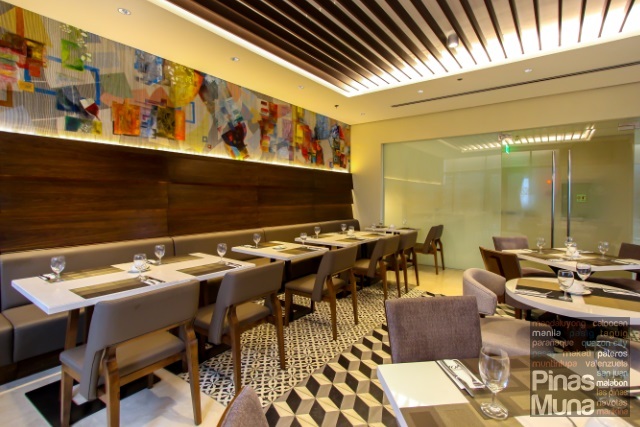 Cafe Madrigal & Bar features a spacious dining area with a relaxed yet elegant atmosphere. 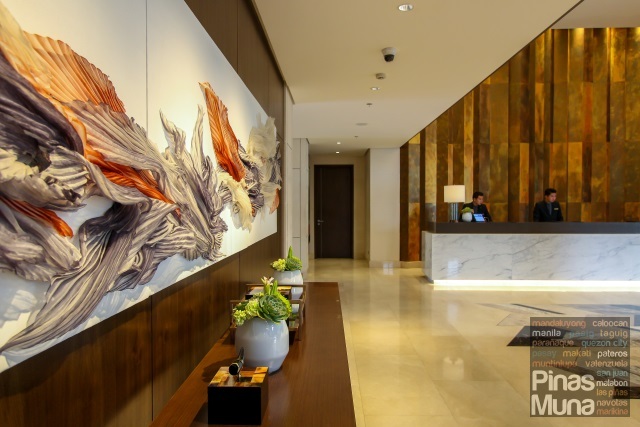 Art also dominates the interior of the restaurant such as the feature wall with an abstract mural that matches the warm colors of the space. The impressive interior of the restaurant is matched with world-class service. The warm Filipino hospitality is felt in every aspect of customer service. Members of the restaurant staff are well groomed and they have excellent communication skills. They are knowledgeable about the dishes offered by the restaurant, and are very competent in providing suggestions. 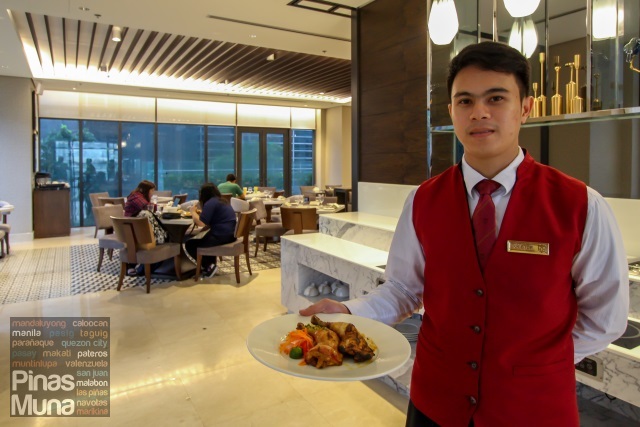 During our stay at Somerset Alabang Manila, we were able to sample some of the dishes offered by Cafe Madrigal. 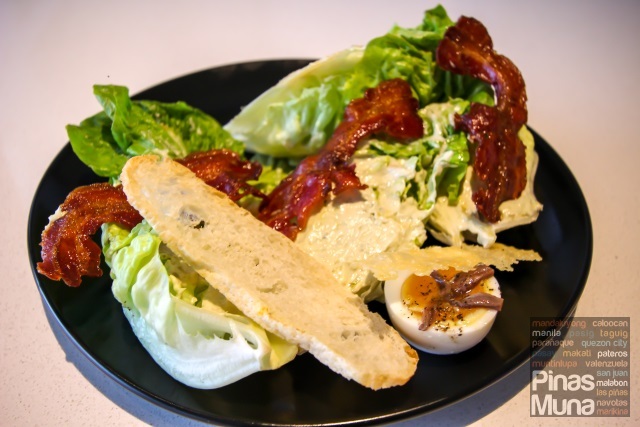 By now, you should already know that I love Caesar Salad, and that is exactly what I ordered for starter. Cafe Madrigal serves a deconstructed version of the salad. The lettuce were very fresh, crunchy, and juicy with a sweet taste. The bacon was crispy, not too salty, just the right flavor. The dressing was amazing, it is one of the best I tasted, and the chef did a good job of evenly covering each leaf of the lettuce with the dressing. MUST TRY! 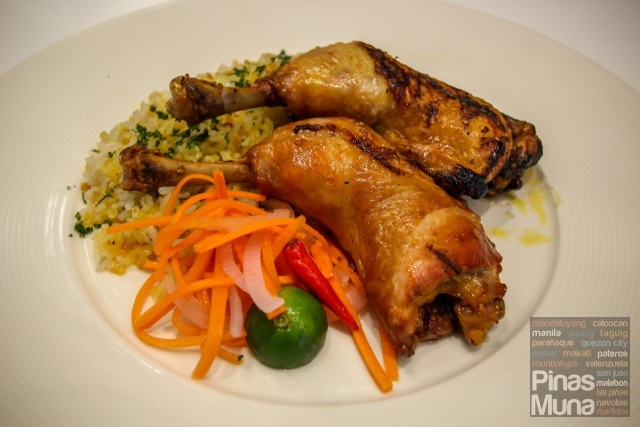 One of the dishes we ordered for our main course was the Chicken Inasal. I love how the chicken absorbed the beautiful and fragrant flavor of the anato oil, giving it a bright orange-golden brown color. The meat was moist and juicy while the skin was juicy and crispy at some parts, a contrast of textures that makes the dish very interesting. It is then served with java rice with pickled vegetables, calamansi and soy sauce on the side. MUST TRY! We also ordered the Nasi Goreng. The fried rice was very flavorful. Very fragrant, not too spicy, just the right balance of sweetness and saltiness. We also liked the roasted chicken which replaced the usual chicken sate. 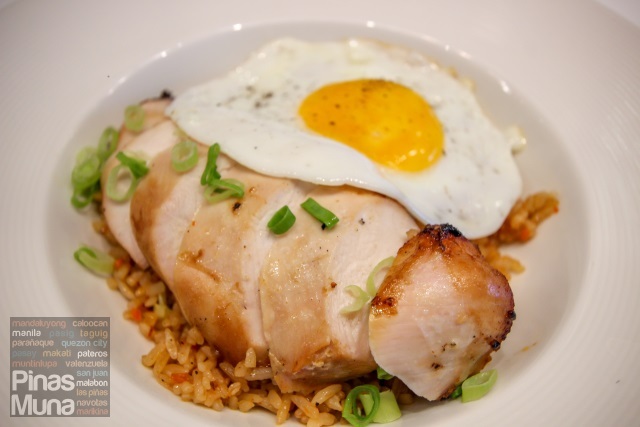 The roast chicken was equally delicious, with a delicate flavor that perfectly matched the fried rice. Finally for dessert, we were recommended to try Cafe Madrigal's S'mores. 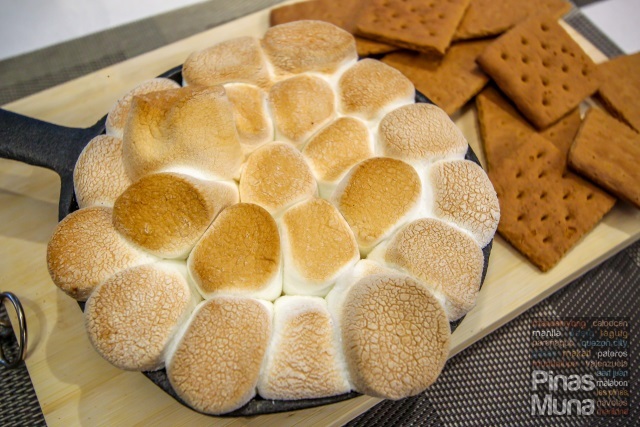 Layers of chocolate and peanut butter serve as the base for the marshmallows. Graham crackers were served on the side. This dessert wasn't too sweet, which made every bite of this dessert more enjoyable. 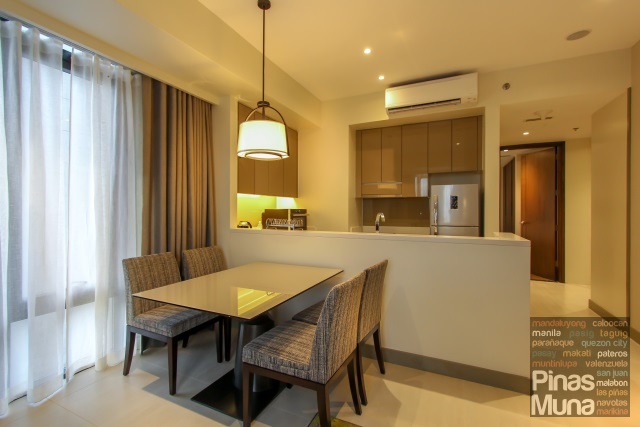 Somerset Alabang Manila has four room types: Studio Premier, One-Bedroom Suite, Two-Bedroom Suite, and Three-Bedroom Suite. 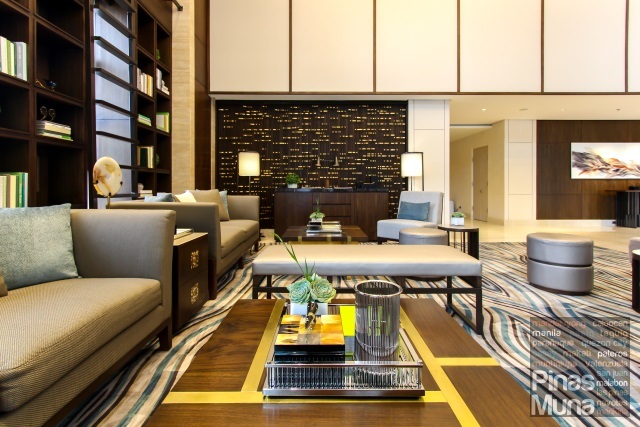 Each unit is fully furnished with residential-style amenities such as a fully-equipped kitchen, laundry amenities, and s state of the art home entertainment system. 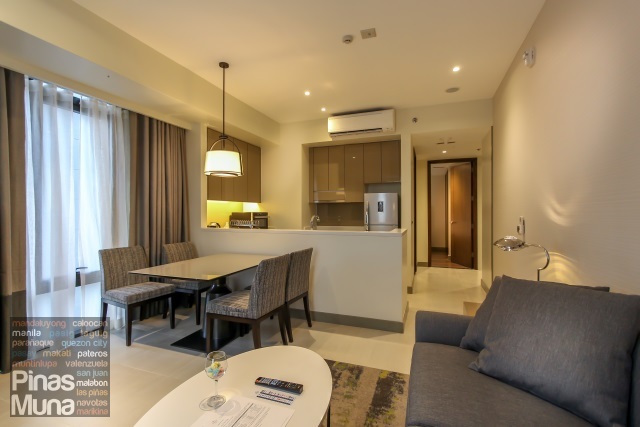 We spent our Somerset Alabang Manila weekend staycation in a One-Bedroom Suite. With about 65sqm. of floor space, the One-Bedroom Suite is perfect for small families who require the comfort of a spacious residence with a separate bedroom and separate living and dining areas. The living area is furnished with a sofa, a couch and a center table. Natural light shines through sliding glass door which leads to the suite's veranda. 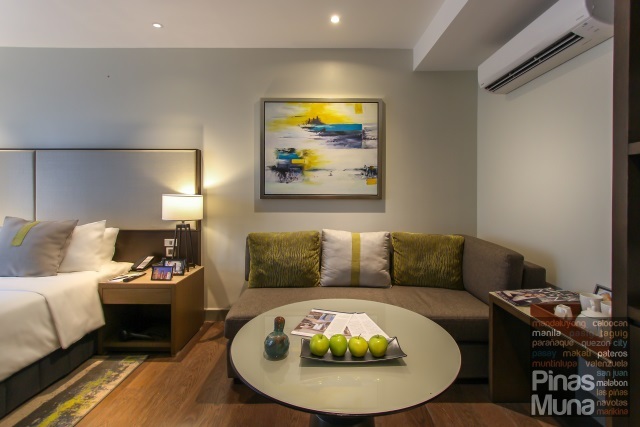 I love the olive-lime-grey theme of the suite's interior which give the space a modern and refreshing atmosphere. The living area in air-conditioned and is equipped with a 55-inch LCD television with local and international cable channels. 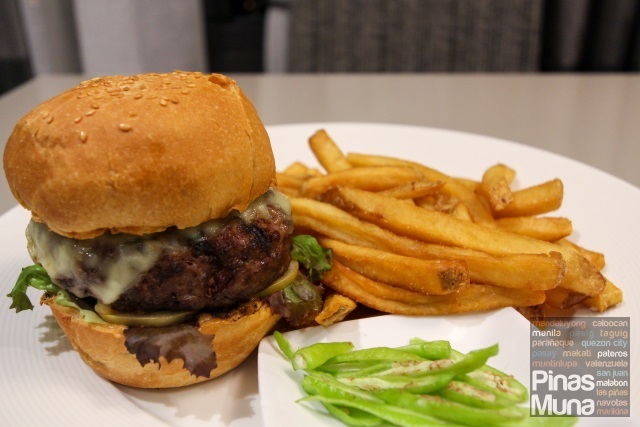 We shared this huge serving of All Beef Burger with French Fries. Just look at that thick patty of beef. It is a meal on its own, but when shared by two to three persons, it can make for a sumptuous snack. MUST TRY! 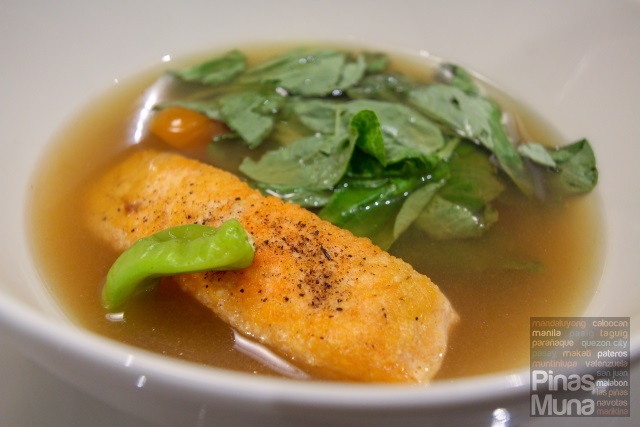 We also ordered the Salmon Sinigang. The tamarind broth had the sourness level that I love. The salmon tasted fresh and sweet. The vegetables we crunchy and not overcooked. It was perfect with steamed rice. Don't forget to ask for fish sauce. MUST TRT! 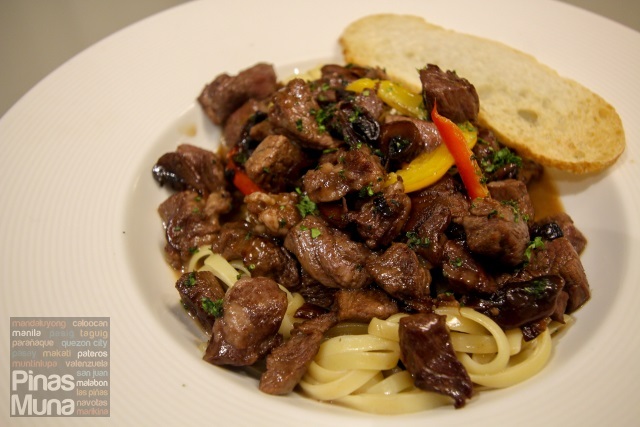 Another interesting dish we had was the Beef Stroganoff which is pasta dish made with fettuccini and topped with beef tenderloin chunks and mushrooms cooked in sour cream. Its service size is big enough to be shared by two to three persons. 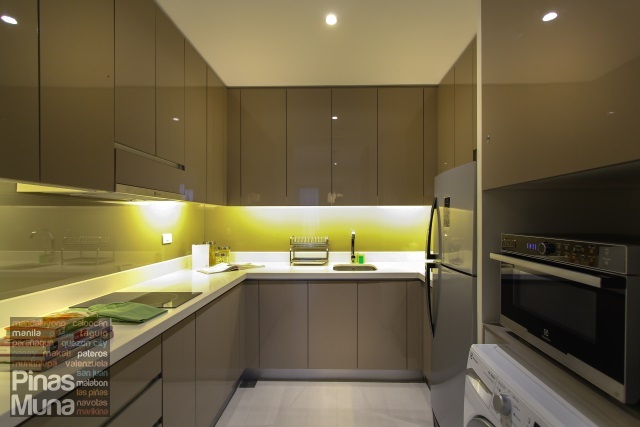 What sets apart a serviced residence from a hotel is the availability of a fully-equipped kitchen in every serviced residence unit. 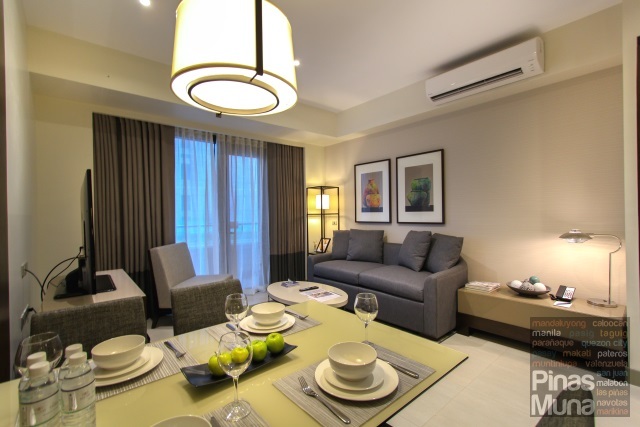 As mentioned earlier, this is one of the residential-style amenities that guests at Somerset Alabang Manila can enjoy. 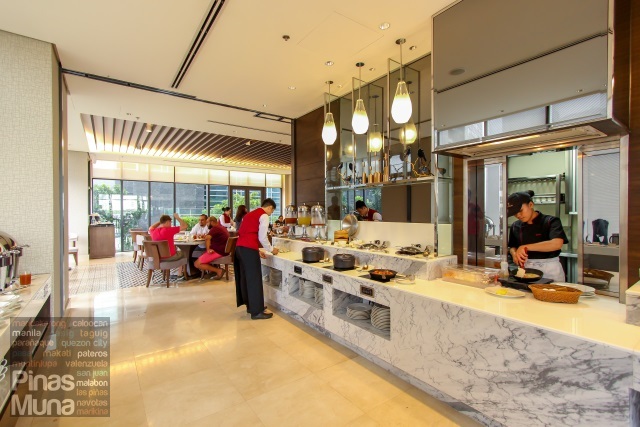 If you are on a staycation at Somerset Alabang Manila, you may opt to cook your own meals during your stay. The One-Bedroom Suite has a kitchen with a spacious working surface. It has a two-door refrigerator where you can store your drinks, pre-cooked food, or ingredients. You can then use the microwave to reheat your food or the cooker hob to cook your meals. Rice cooker is also available upon request. 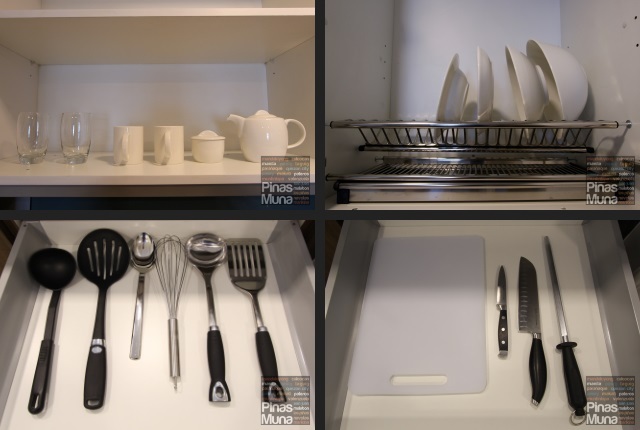 Stock pot, fry pan and sauce pan are stored in the cabinets, as well as plates, bowls, mugs and glasses. Four sets of cutlery including soup spoon, spoon, fork and knife are also available. 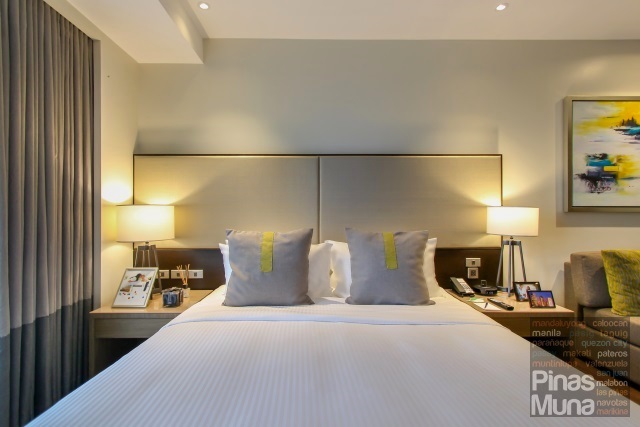 The bedroom is equally spacious, furnished with a writing desk, a king size bed with two bedside tables. The bed's mattress had the right firmness that perfectly supported the body in a flat position, while the bed's mattress topper provided enough cushioning that let it adjust to the contours of the body. 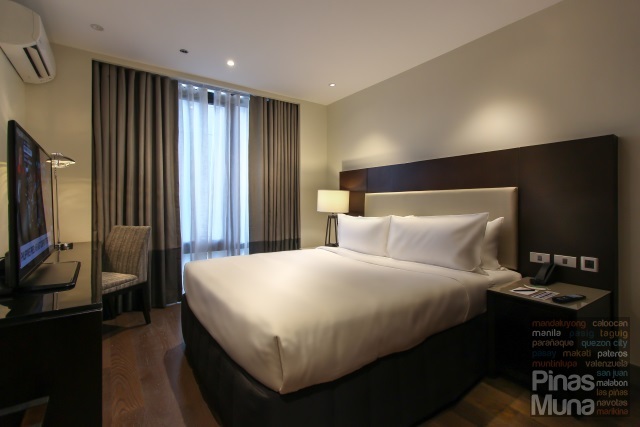 Adding more comfort to our sleep was the duvet covered with high thread-count cotton cover. 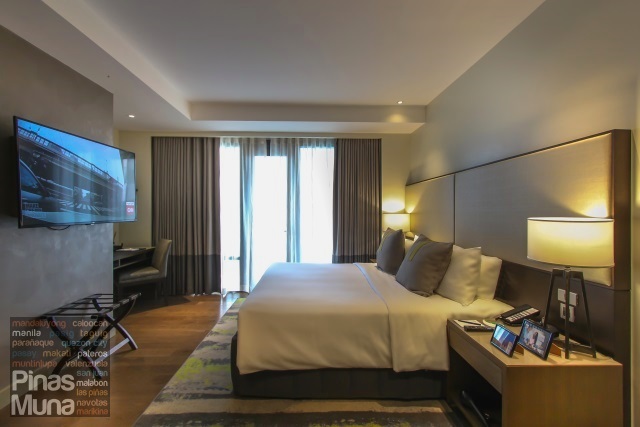 The bedroom has its own air-conditioning unit and its own 55-inch LCD television with cable channels. Free wireless internet connection is available in both the living area and the bedroom. The bedroom has closet with very a generous storage space. There's also an electronic safe that could fit a 14" laptop. Business travelers will be glad to know that aside from the washing machine, a One-Bedroom Suite also has an iron and ironing board. 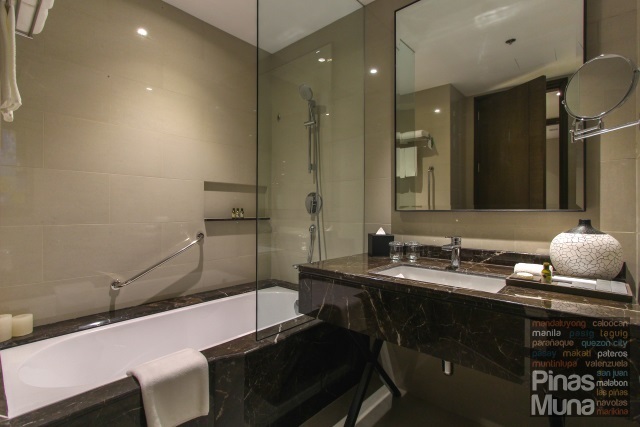 The en suite bathroom is separate from the bedroom and is accessible from the living area. It features a bathtub and shower combination. There's a single basin with a spacious countertop. Clean towels are provided including a foot towel, hand towels, face towels and bath towels. 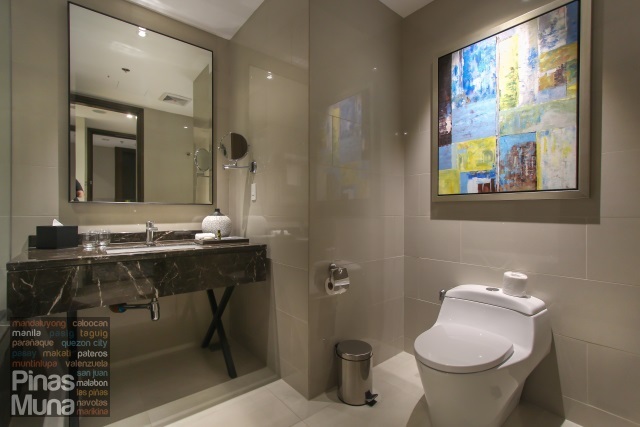 The toilet is installed with a bidet, a feature consistent among the three Somerset properties in Manila. 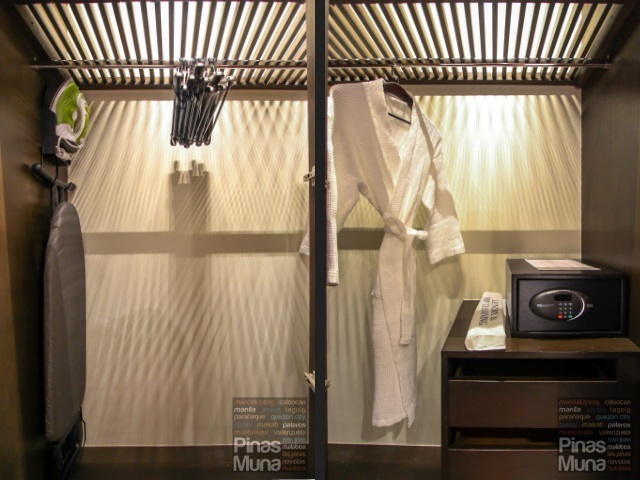 Somerset properties in Manila provide guests with one of our favorite brands of body and bath amenities. 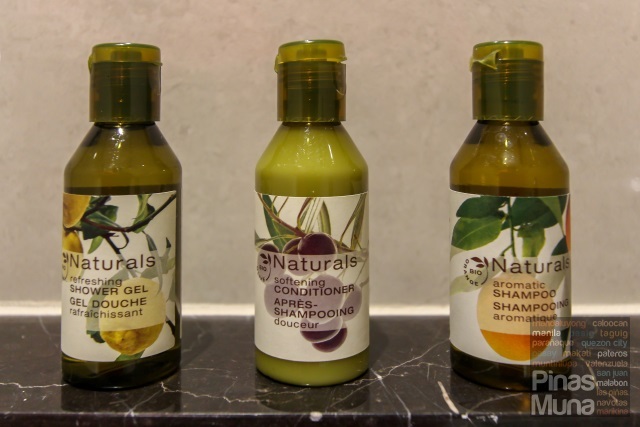 Bio Naturals branded toiletries include Liquid Soap with Organic Lemon Oil, Hair & Body Shampoo with Organic Orange Extract, Softening Conditioner with Olive Leaf Extract and Lemon Essential Oil, and Caring Body Lotion with Olive Extract and Lemon Essential Oil. 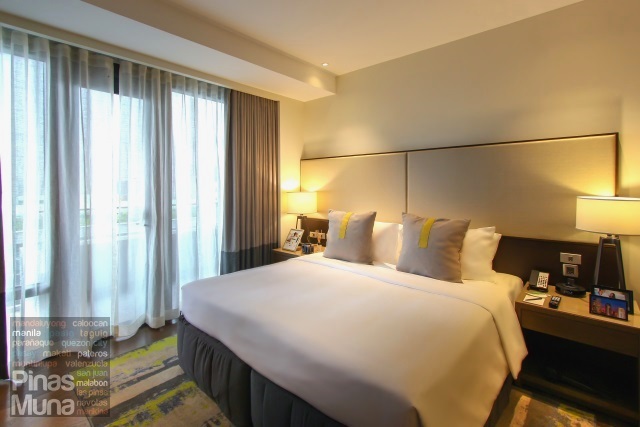 The Studio and the Studio Premier guestrooms at Somerset Alabang Manila are perfect for solo travelers or couples on staycation. 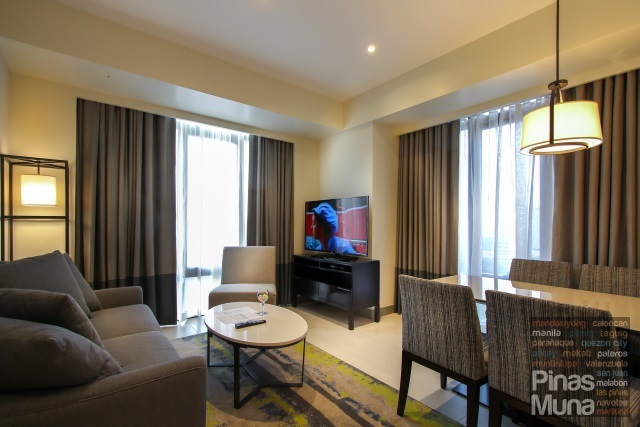 The Studio units are comparable to deluxe guestrooms in five-star hotels in Metro Manila in terms of in-room amenities, but in terms of floor area, the 43-sqm Studio units are much bigger in size than the average hotel guest room, thus offering maximum comfort to guests. The Studio has a writing desk and a seating area furnished with a sofa and coffee table. 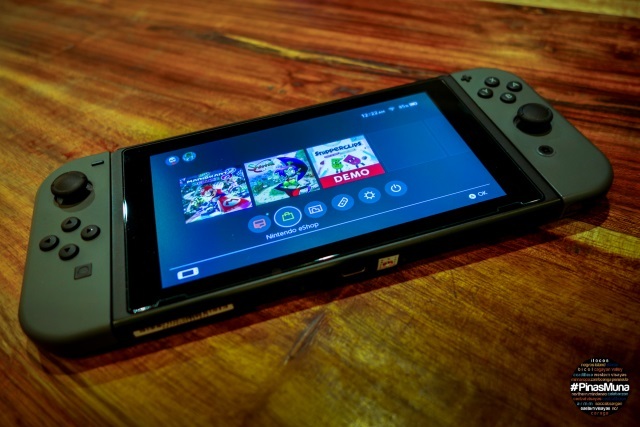 The Studio has its own individually controlled air-conditioning unit, a 55-inch LCD television with local and international cable channels, as well as coffee and tea making facility. Complimentary wireless internet is also available. The electronic safe as well as the iron and ironing board are stored inside the closet. 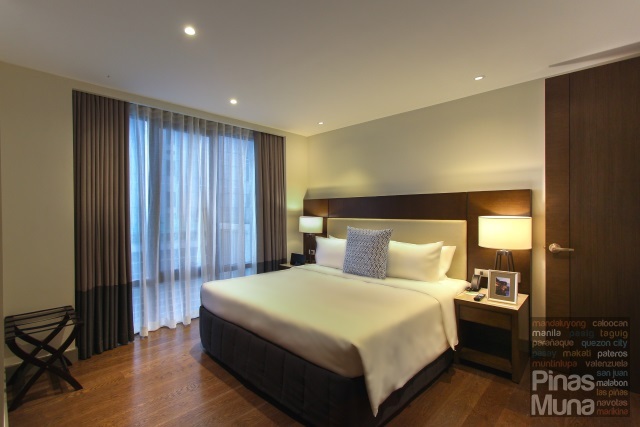 The Studio Premier is an upgraded version of the Studio in terms of in-room amenities. In addition to the Studio amenities already mentioned above, the Studio Premier also has a kitchenette complete with a refrigerator, a cooker hob, a microwave oven and cooking utensils. 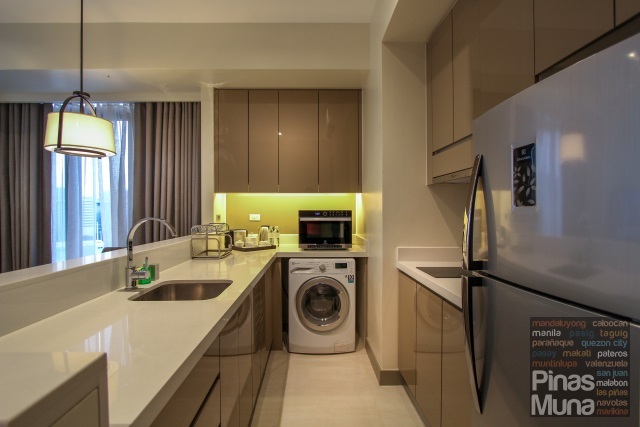 A washing machine is also provided in each Studio Premier unit. The Studio and the Studio Premier are both available in King Bed and Twin Bed configuration. Note that noy all studio units have a veranda, so make sure that you mention in your reservation if you wish to have a studio unit with veranda. 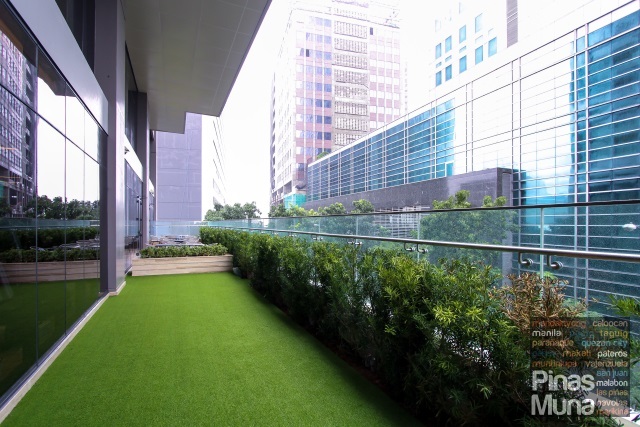 A studio unit facing Spectrum Midway Road enjoys a view of the verdant garden of Spectrum Piazza while a studio unit facing Singapura Road enjoy the quieter side of the city away from busy road traffic. 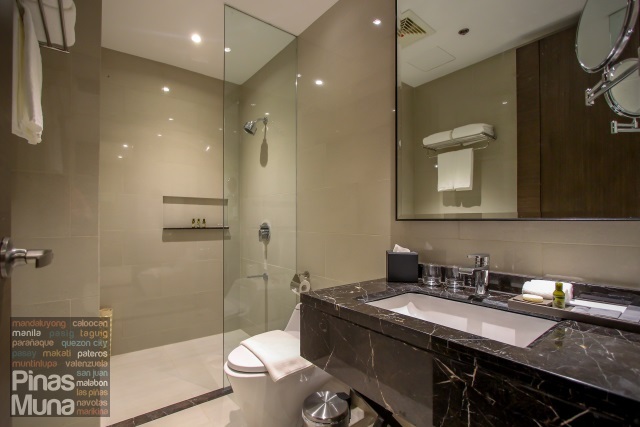 Guests staying in a Studio or Studio Premier will also enjoy the spaciousness of the bathroom as well as the luxury of having a bathtub. Clean towels and toiletries are also provided. The toilet is installed with a bidet. 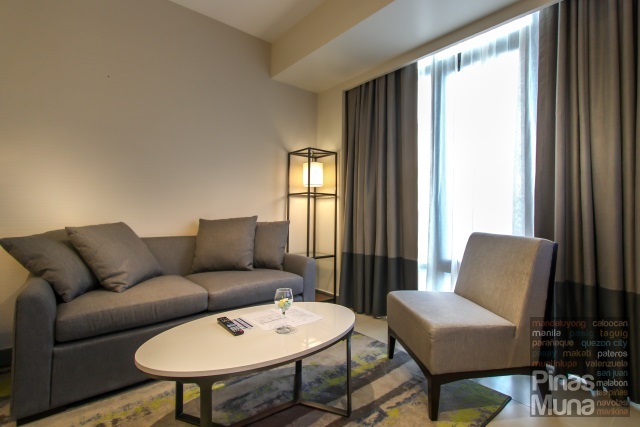 The Two-Bedroom Suite combines a studio unit with a one-bedroom suite, offering a shared living space for bigger families or group of friends. 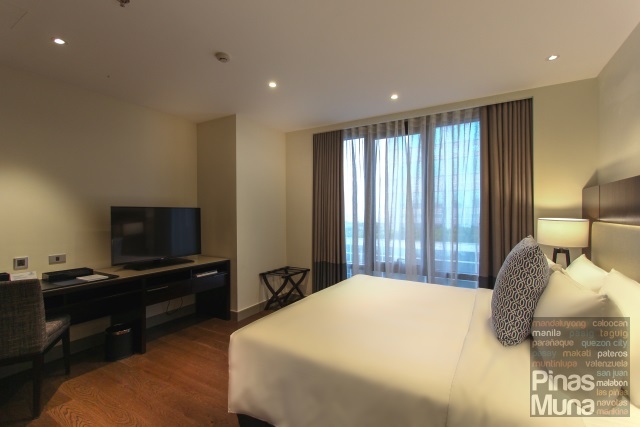 The two bedrooms has a common living area and dining area which can accommodate up to four persons. 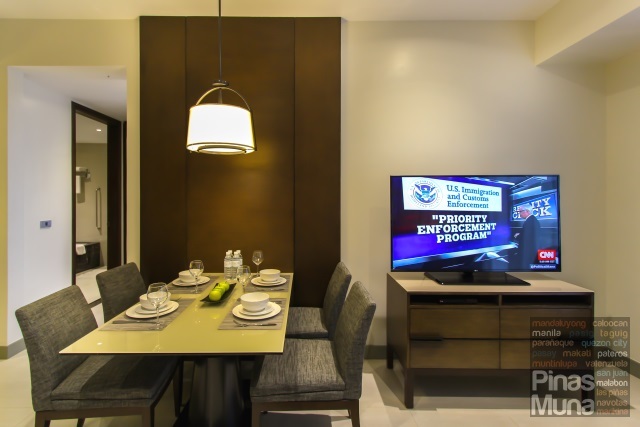 The living area has its own individually controlled air-conditioning unit and is equipped with a 55-inch LCD television with local and international cable channels. The Two-Bedroom Suite has a common kitchen fully-equipped with a two-door refrigerator, a microwave oven, an oven toaster, a coffee and tea making facility, a cooker hob and hood, as well as cooking utensils, glassware, crockery and cutlery. 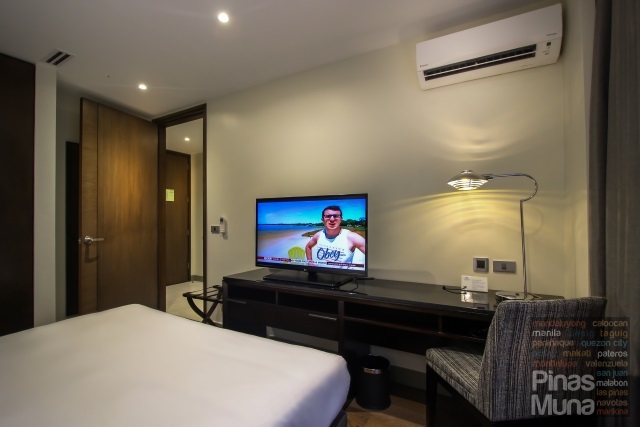 Each of the two bedrooms has its own individually controlled air-conditioning unit and a 55-inch LCD television with cable channels. There's also a writing desk, a closet, an in-room safe, iron and ironing board. Free wireless internet connection is available throughout the suite. 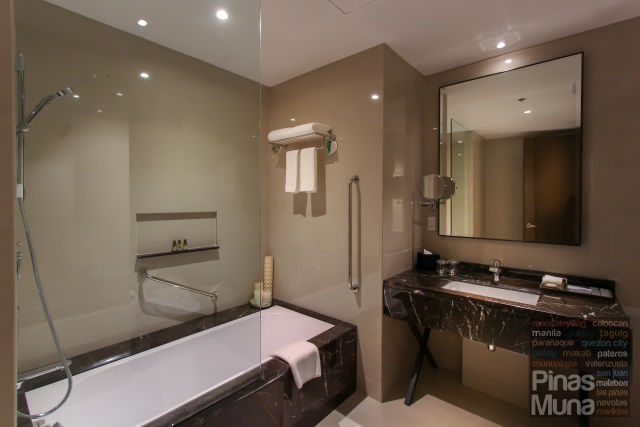 The Two-Bedroom Suite also has two en suite bathrooms, one for each bedroom. Each bathroom has complete body and bath amenities including towels, toiletries and dental kits. 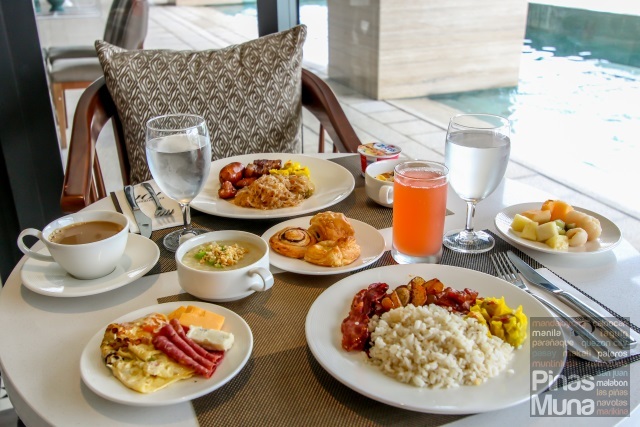 An overnight stay at Somerset Alabang Manila includes complimentary buffet breakfast for two persons at Cafe Madrigal & Bar. 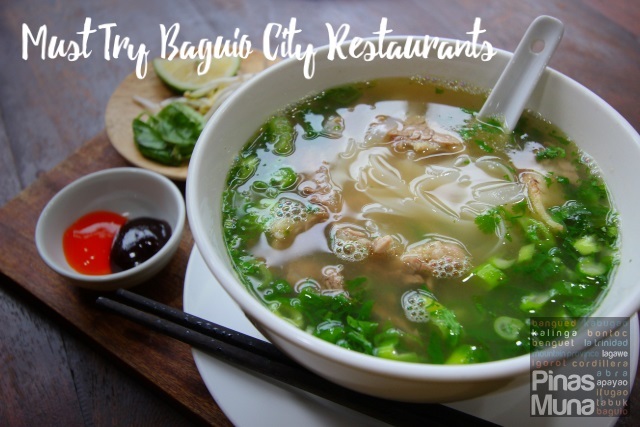 Choices include breads and pastries, premium cheeses and cold cuts, congee, salad, cereals, fruits, yogurt, dimsum, various Asian and Western dishes, eggs and omelet, fruit juices, coffee and tea. Guests can choose to be seated at the main dining area or at the poolside bar. We prefer the poolside bar area because it is quieter and brighter. Some of the dishes we loved were the pain au chocolat and the danish, the premium cheeses and the omelet, the super crispy bacon and savory longganisa. We ended our breakfast with fresh fruits and yogurt. 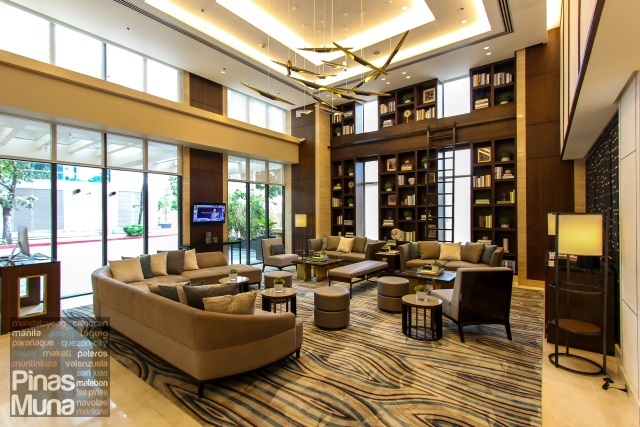 While Somerset Alabang Manila adheres to the global standards of Ascott Limited for room and service quality, each property has its own distinct character that offers a unique stay experience. 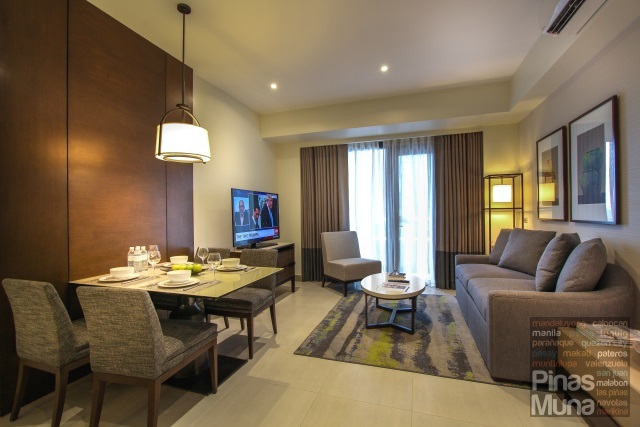 Somerset Alabang Manila has a modern Filipino feel with five-star amenities at mid-range price point. 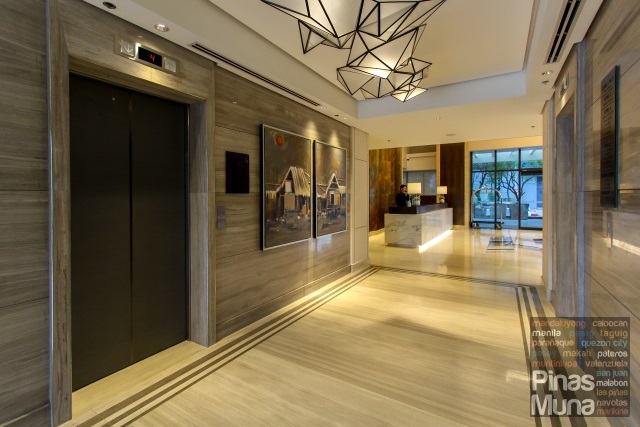 Somerset Alabang Manila is indeed a welcome addition to Alabang, bringing the solid hospitality expertise of the Ascott Limited group accessible to Southern Metro Manila matched with the legendary warm Filipino hospitality.